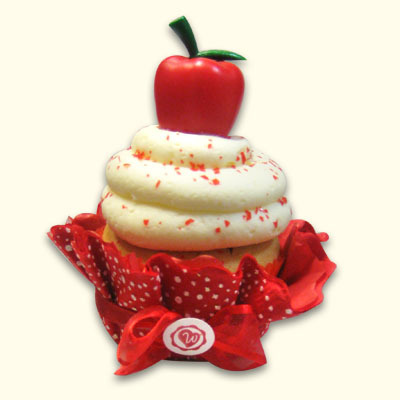 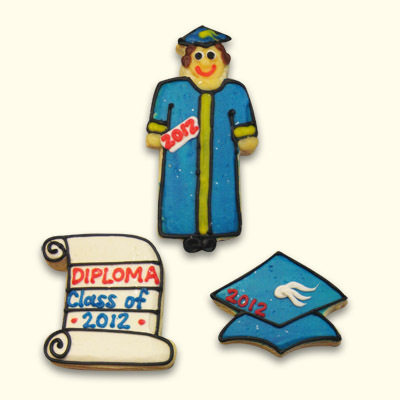 Celebrate your favorite teacher (or student) with this festive cupcake! 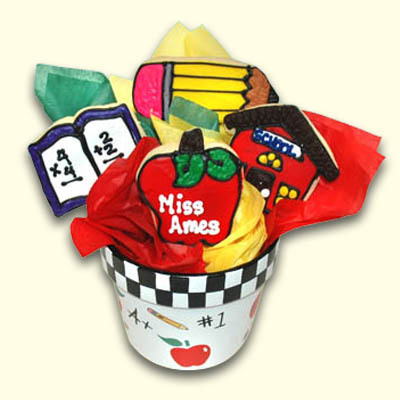 Perfect for class parties, end of the year festivities, or your teachers birthday! 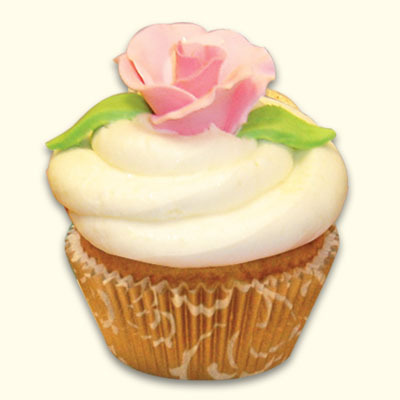 Available with fancy wrapper skirt for $2.50 extra.